It's easy to ignore the daily onslaught of stories about autonomous cars, which still seem a lot like vaporware to some of us. Plus, those things are for somebody else, right, not a righteous car enthusiast like you or me. 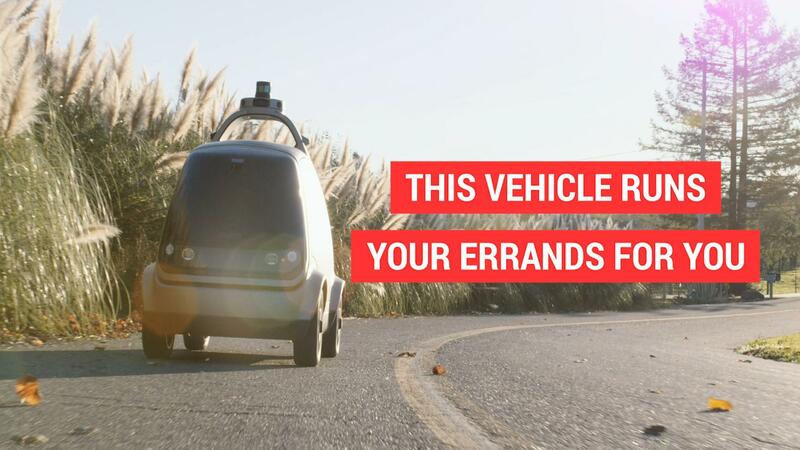 But here's a brief video that shows the technology is not in some far-off future, it's rolling around on the streets of Phoenix and a few other cities right now. And this is not just an autonomous car. It's not just a self-driving car. It's a completely driverless car. The human has been removed from the equation. The driver's seat is empty. Arizona recently gave Waymo (that is, Google) the go-ahead to pull the human backup driver out of the car and do purely driverless testing — with the public as passengers. Waymo is way, way out ahead of other autonomy endeavors at doing this: Recent data through November 2017 showed that Waymo's cars traveled an average of 5,596 miles before any human intervention whatsoever was needed. Waymo's been on a charm offensive, knowing full well that a fair number of people are wary — if not thoroughly creeped out — about letting the robot do the driving. It released a video a couple of weeks back that sought to explain the technology and reassure the reluctant among us. That video was filled with gee-whiz graphics that, frankly, made the technology seem still far away. But now, with the latest video above, which was released Tuesday at SXSW, Waymo is putting human faces to its messaging: old folks, young folks, a mom who says a bit nervously, "Ah, this is weird," and her daughter who points to the unmanned steering wheel and giggles — as opposed to screaming in abject terror. These are Arizonans who are riding in these Waymomobiles right now. This while the steering wheel merrily spins around, as if piloted by Claude Rains in the "Invisible Man" or an ectoplasm from "Ghostbusters." And it's all set to a jaunty soundtrack to help make the experience seem nonthreatening and even ... fun. Waymo is wise to show us this. It's clear that the industry is driving hard toward autonomy — Waymo just put in an order for thousands of Chrysler Pacificas as it plans to hit city streets nationwide. And this technology could save lives in the face of a sharp rise in traffic fatalities. But it's also clear that a lot of consumers just don't want this stuff. Whether you ever plan to abandon your God-given right to drive or not, the video's worth a look. It's fascinating to see this glimpse into our — into somebody's, at least — future.